Harlem rapper Jim Jones hasn’t released a full-length album in some time, but here he drops a new mixtape to keep his fans grinning. 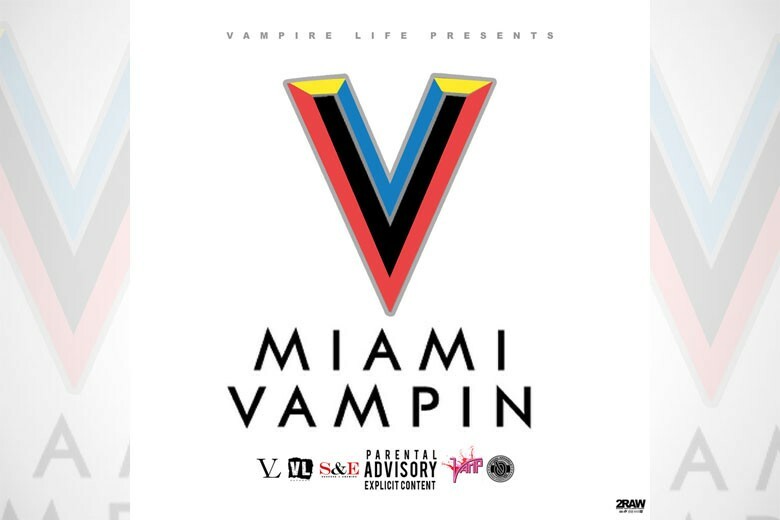 The Dipset rapper drops Miami Vampin, a 16-track effort follows his We Own the Night Pt. 2: Memoirs of a Hustler EP last fall.